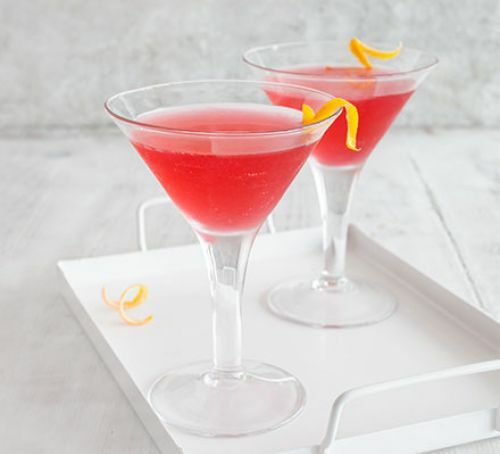 No matter the season, every great celebration starts with amazing cocktails. From summer barbecue bashes to winter holiday parties and everything in between, knowing how to make a mean cocktail is essential. Having all the bar drink recipes under your hat can help you please all your guests, though even if you just know a few, you’ll be good to go. If you want to express your passion for crafting and mixing your own bespoke cocktails, Barmixxo is the only place to go. It’s where you’ll find the coolest barware for your home bar, the best bar drink recipes you can expertly craft at home, bar apparel, and more. Plus, with the holidays just around the corner, it’s not only the best resource for finding cocktails to mix up but also a holiday gift list solution with the coolest bar stuff anywhere. 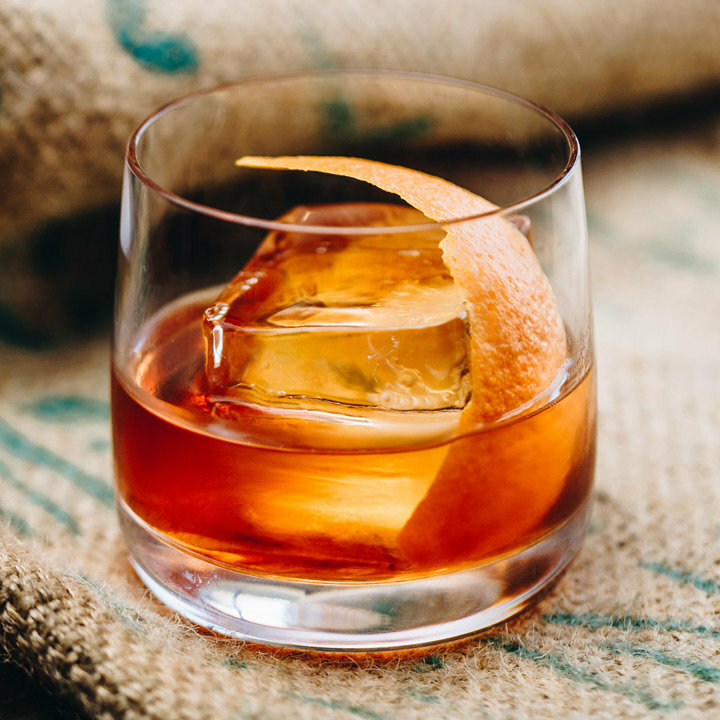 Among the great cocktails you’ll find on Barmixxo, you’re sure to see some famous ones that bartenders around the world all know too well from their daily requests. Here are the 20 most famous drinks your neighborhood bartender knows backwards, forwards, and inside out, as you should too! It’s creamy coffee with a twist. 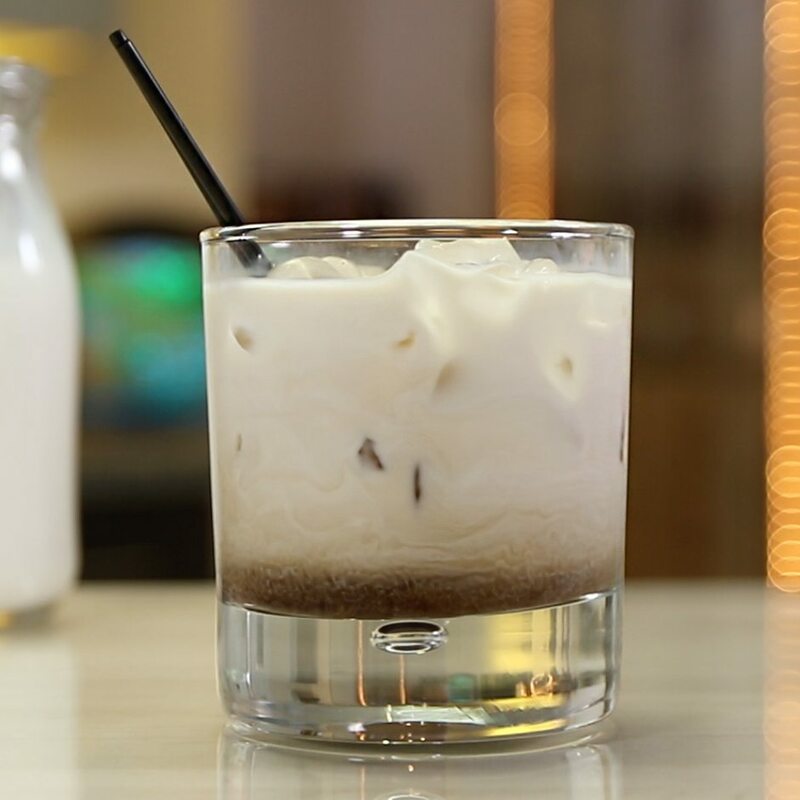 The White Russian is made with rich and creamy milk, coffee liqueur and vodka. It makes one of the perfect after dinner drinks. 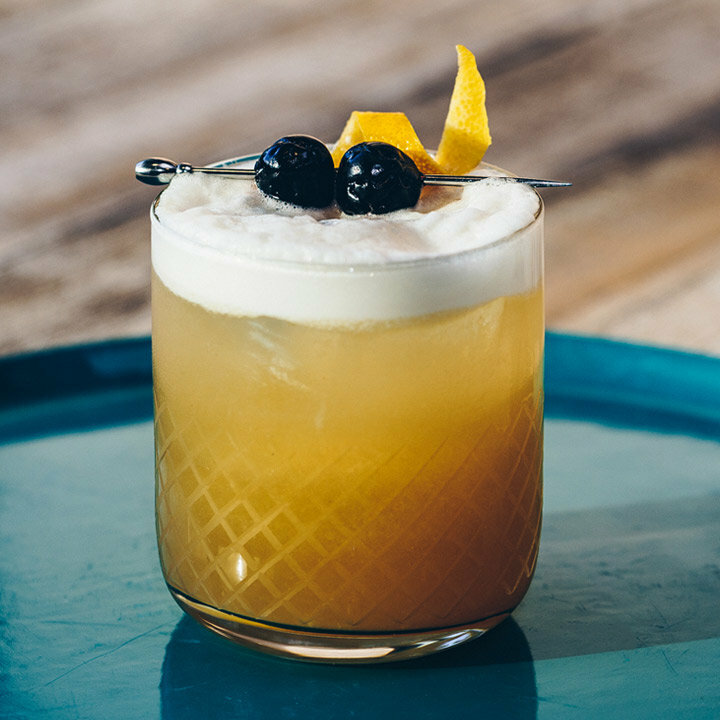 Most Americans know the Amaretto Sour as a sweet drink made with amaretto and sweet and sour mix with maraschino cherries bobbing in it. Sweet as that is, the original version used bourbon, lemon, and egg whites. This may take some practice to perfect, but trust us when we say the original is worth getting to know. Bad day at work? Kids driving you crazy? Drink one Painkiller and you’ll see the world in a whole new, beautiful light. 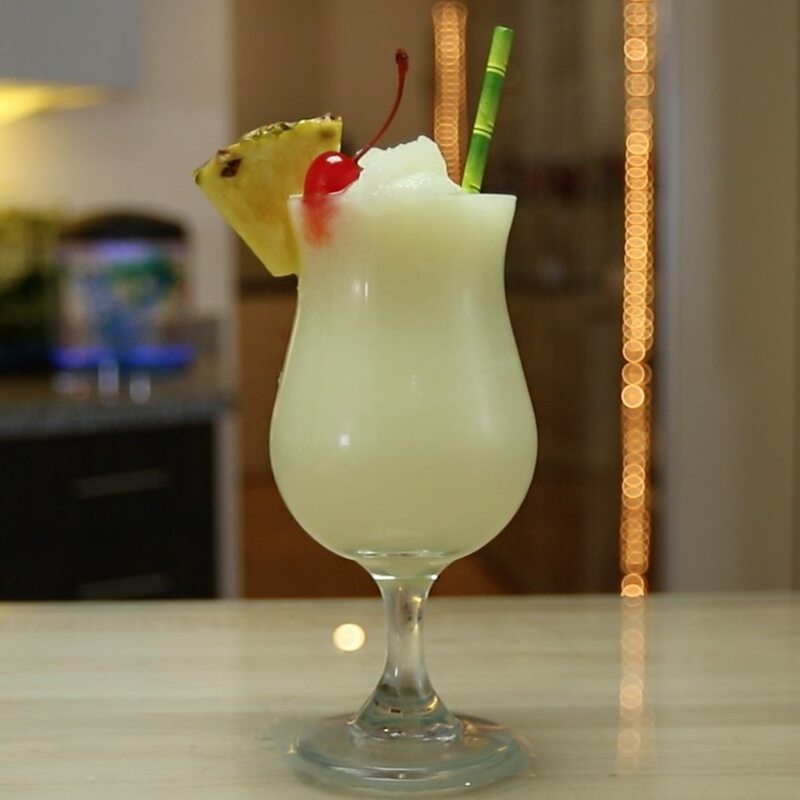 It’s comprised of Pusser’s Rum, pineapple juice, orange juice, and coconut cream. 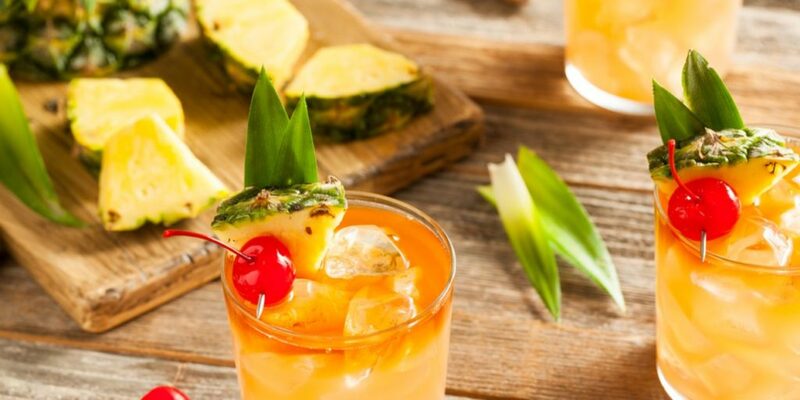 It’s as sweet, fruity, and tropical as it sounds. When you first turned 21, you probably ordered this one with a big grin. It’s filled with 5 different types of liquor and can make any bartender wince. 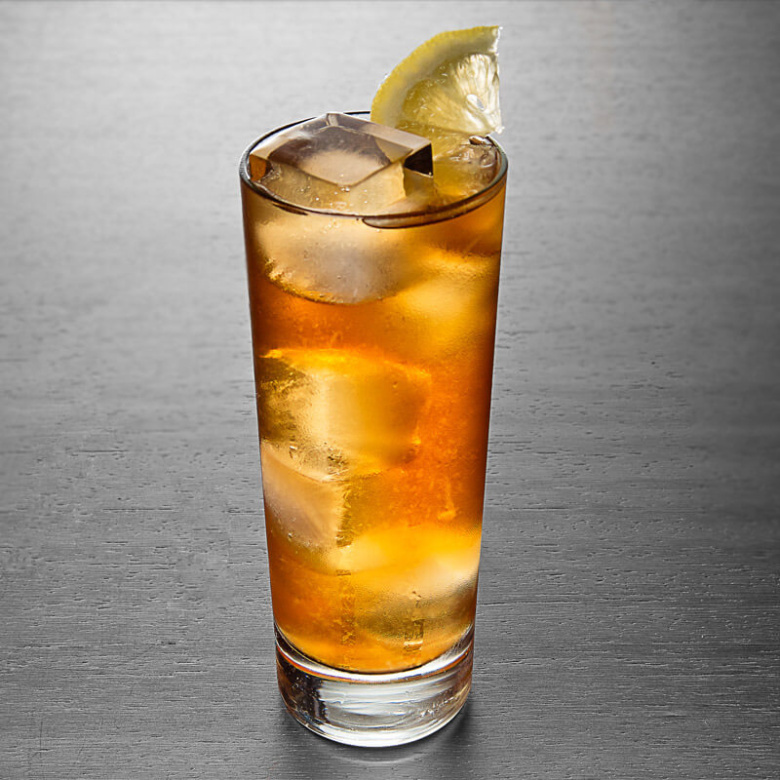 Still, if you’re going to party, the Long Island Iced Tea brings it. Drink it responsibly! To be fair, there are a ton of ways to make a Martini. So we’ll just say this: find a version you like and make it. The original is made with gin, but you can find them made with vodka too. 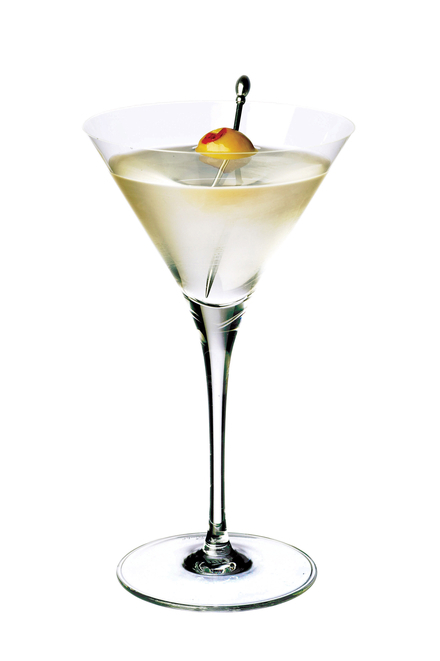 The trick is to use a good quality of spirit in your Martini. In the olden days, brandy was the most popular liquor. The Sidecar was huge back then, and for fans of what’s old is new again, it’s still in high demand. 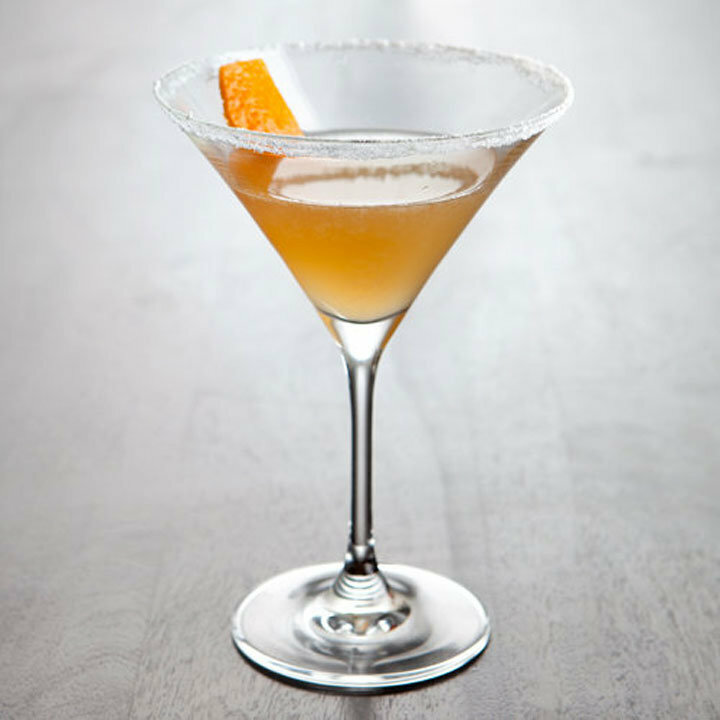 It’s very simple too: brandy triple sec, and lemon are all it takes to craft this legendary cocktail. Carrie Bradshaw and crew made this drink iconic. Despite it being propelled into stardom by the show, this luscious cocktail of vodka and triple sec with cranberry and lime juice is like the neon lights of New York City…wild, fun, yet perfectly classy. It’s the national cocktail of Brazil that become popularized from the 2016 Olympics which took place in Rio. 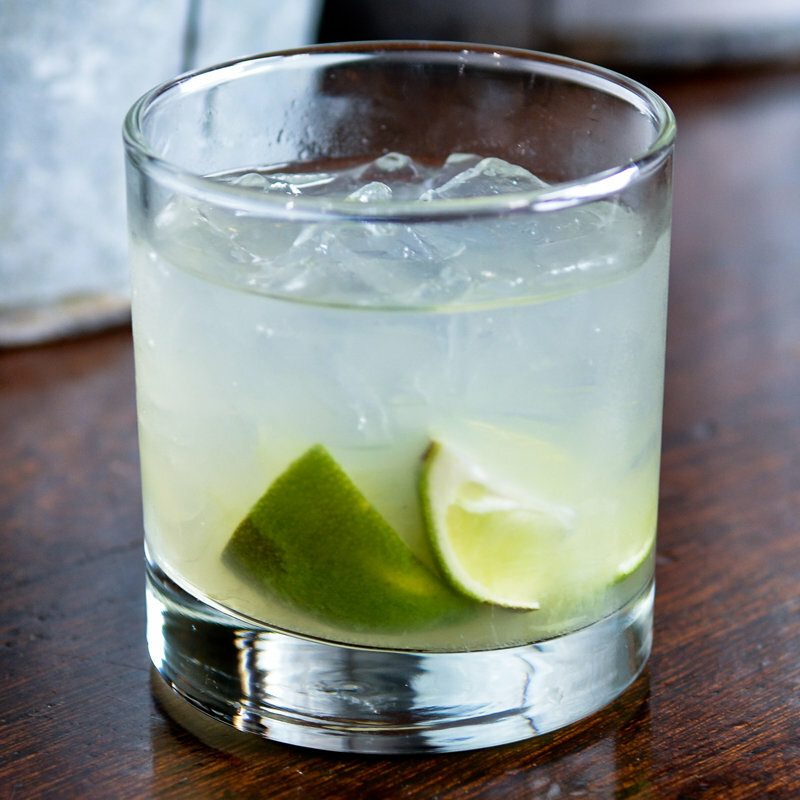 Made with cachaça, a Brazilian spirit that’s quite similar to rum, plus sugar and lime, it’s strong, citrusy and sweet, perfect for a refreshing celebration. 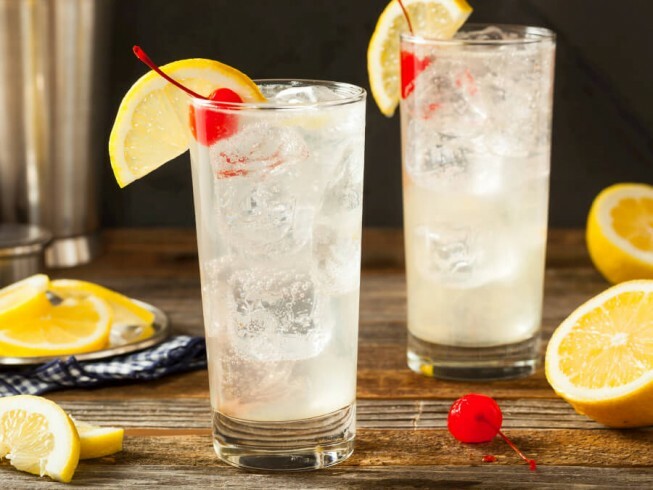 On a hot day, nothing is better than this gin cocktail, mixed with lemon and soda water to create a lemonade the adults can enjoy. When you need something that refreshes, try this cocktail! 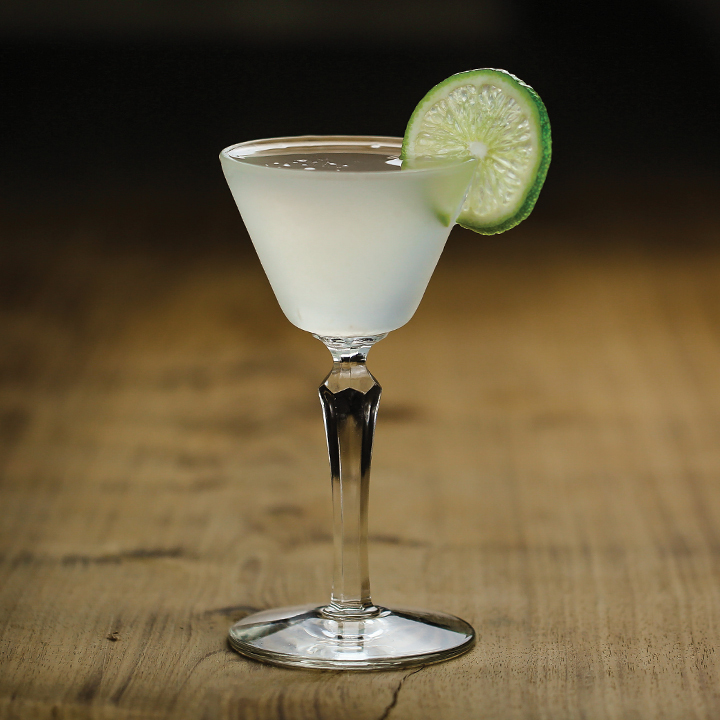 The Gimlet is an absolute classic. It’s likened to a Daiquiri though instead of rum, it’s made with gin. It’s a class act all the way! 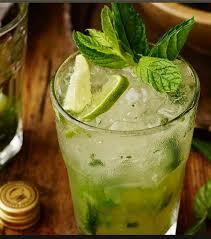 Want to make the perfect after-dinner drink for your guests? 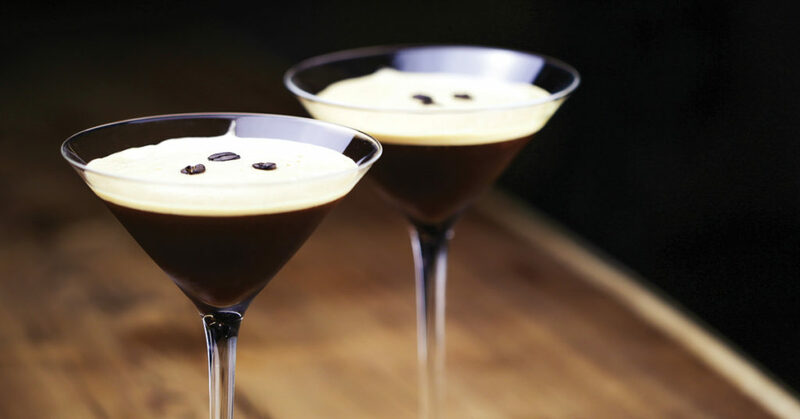 The Espresso Martini is what everyone is buzzing about. You won’t feel tired and full after this cocktail. 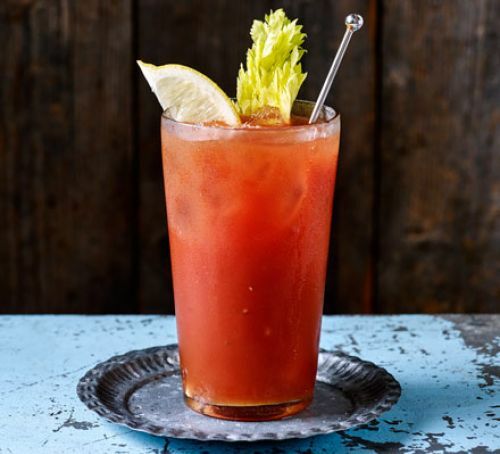 A brunch-time staple, the Bloody Mary is a legend for a reason. With more and more restaurants and bars doing up those garnishes to make it a drink that eats like a meal, it’s easy to see why! 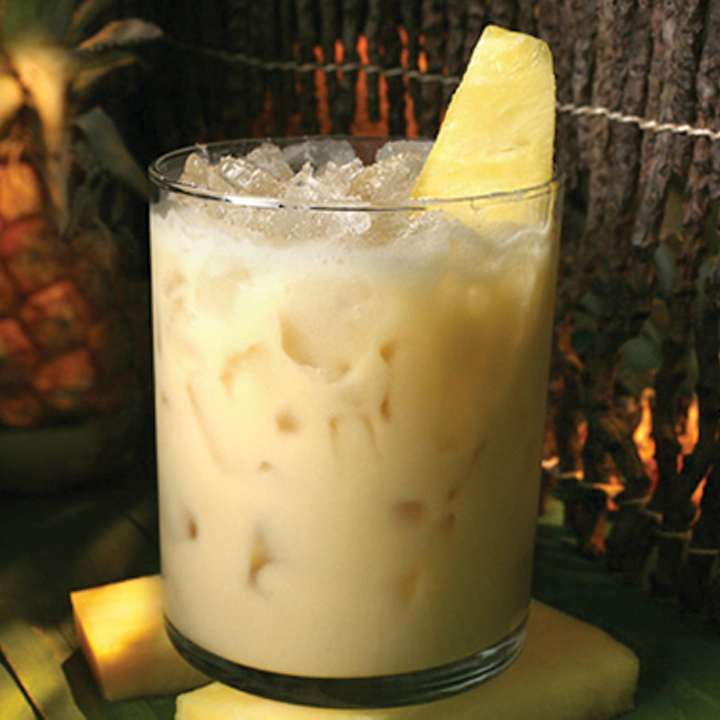 This tiki treat from a bygone era still reigns supreme at bars everywhere. While the original recipe is still squabbled over, most places have their own version. You can attempt to recreate the original or fashion one of your own devices. Thank you, Cuba, for this legendary libation. Mojitos are on the menus of every restaurant from coast to coast, often with exotic twists that feature mango and other fruity flavors. The original use white rum poured atop a glass filled with muddled mint leaves, sugar, and lime, then topped off with club soda for a brilliantly revitalizing cocktail. Those copper mugs just make it even classier! 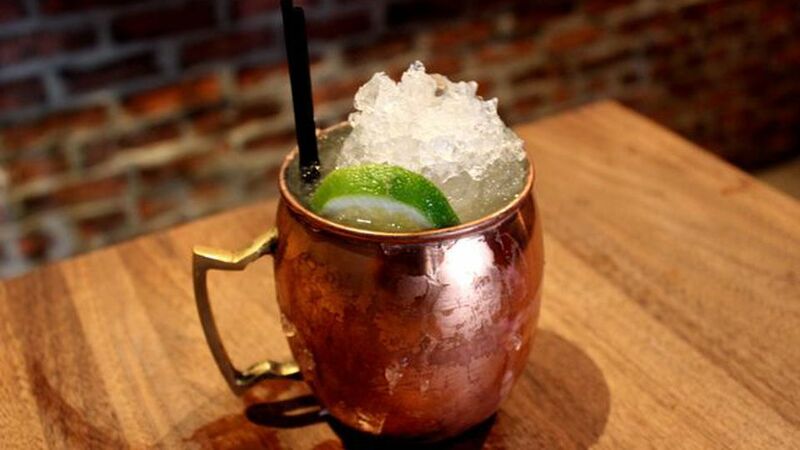 Moscow Mules are like the new Mojito without dethroning the other cocktail though. Made with ginger beer, vodka, and lime, this concoction is a sublime and simple creation you’ll love. Even people that don’t like tequila shots love Margaritas. 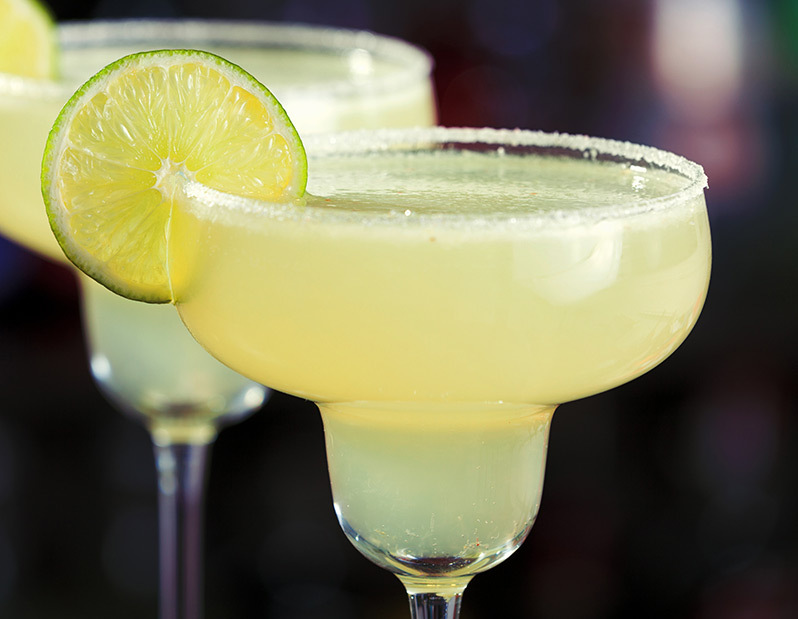 On the rocks, with salt, blended with other fruity flavors, or even frozen, Margaritas truly bring the party! 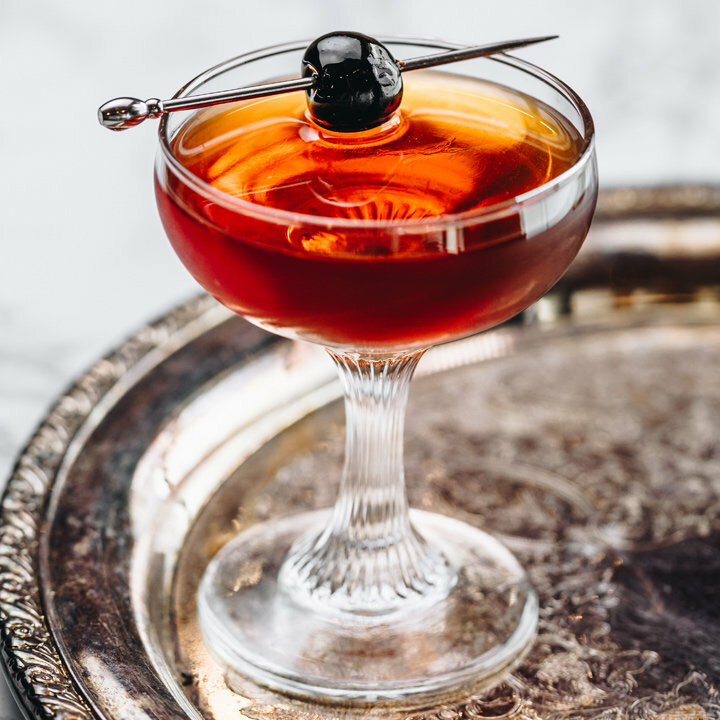 The Manhattan has always been popular, but with rye whiskey becoming the new “IT” thing, it’s enjoying a new surge of popularity. Considered a gentleman’s cocktail, it exudes pure class in a glass. 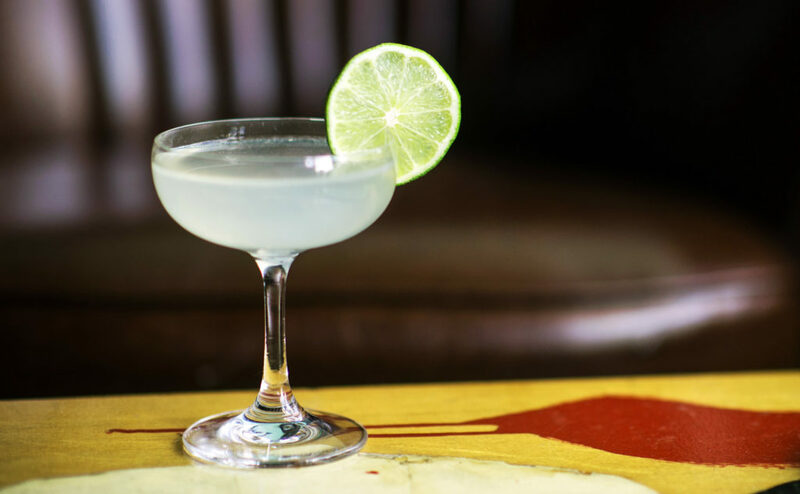 The original Daiquiri is nothing more than white rum with lime juice and simple syrup. You will find it in all sorts of forms though including frozen with strawberries and other fruits blended in, making it much like an alcohol-infused smoothie. Nothing wrong with that, but the original is divine in its own right. It’s a drink so good, a song was written about it. Is there anything better than having one of these while on vacation? Nope! As the name suggests, this is the type of cocktail made in the olden days. It certainly doesn’t taste old fashioned though. 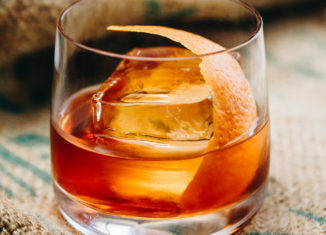 Another whiskey drink that has been thrust back into the spotlight, it’s a true classic cocktail that everyone should try at least once. Which famous cocktail is your favorite?